The Suedwind Grand Prix PRO Half Chap is ultimate performance, with an elegant shape and excellent comfort. Smooth full grain leather with a high Spanish top, combined with a tidy elastic panel alongside the YKK® zipper provides the perfect complement to our paddock boots. Suedwind Grand Prix PRO Half Chap is rated 4.0 out of 5 by 2. Rated 5 out of 5 by siharri from Great fit, feels like the tall boot I love these chaps. They are made of high quality leather and feel like and look like an elegant tall boot. Great value for the money.The only tricky part is to figure out the right size. I had to try a few different sizes before I found my fit. It is because I used the measurements in cm without making any adjustments. 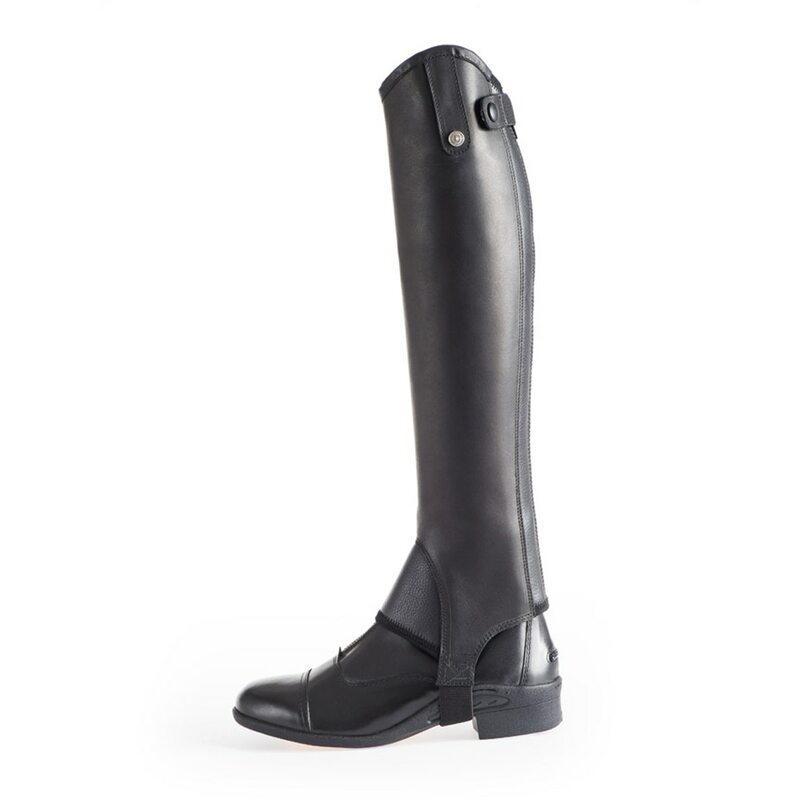 The manufacturer( I found this on Suedwind website) recommends to take 1 cm off the calf girth and add 2cm to the length to get the right fit in the sizing chart. That formula actually works the best. The chaps should feel a little snug, just like boots, since the leather will "break in" very quickly, after few rides. Rated 3 out of 5 by Becca from Beautiful but runs very small The workmanship and leather on these is gorgeous, but they run very small. 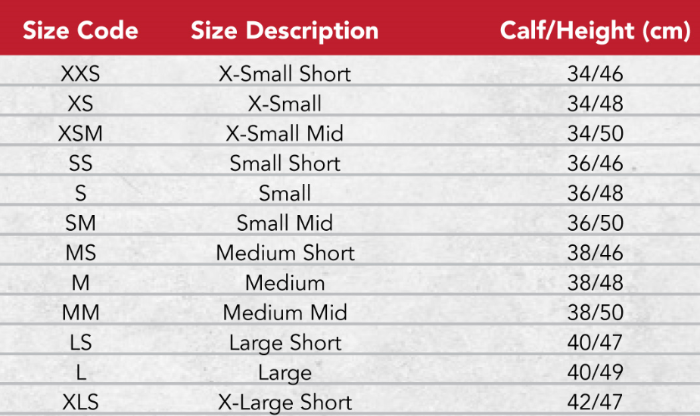 I should be a size Medium according to the size chart, and while new half chaps should be hard to zip, there was no way that it was ever going to happen. I'm disappointed and will not buy again.